At NEV, we like to make things as easy and straight forward as possible for you in creating and managing your account. However, if there’s anything you’re not sure about or have any queries, please contact us. If you are building a new home you will find the following documents really useful. They outline all the technical do’s and dont’s with regard to your potable and recycled water connections. Make sure you provide a copies of these documents to your designer and eventually to your builder and/or plumber. New Connection Standards for Potable and Recycled Water Rev_1_1. When you have selected your builder and are ready to commence construction you will need to complete an Application for Connection. All applications must be accompanied by a copy of the NSW Fair Trading Notice of Work for Plumbing and Drainage Works. Within 21 days of the connection being made, a NSW Fair Trading Certificate of Compliance for Plumbing and Drainage, and a copy of the Sewer Service Diagram for the work must be supplied to NEV Water for our records. Please note a charge will be made for the cost of the connection and to supply the water meter. This will be invoiced to you at the complete of the connection. As a new customer of NEV Water you will also need to read the NEV Water Customer Contract. The contract contains important information regarding the installation of your water and sewer services to which your builder and plumber must conform. If you are a new customer purchasing an existing property within the village you still need to complete an application for connection and to read the NEV Water Customer Contract. 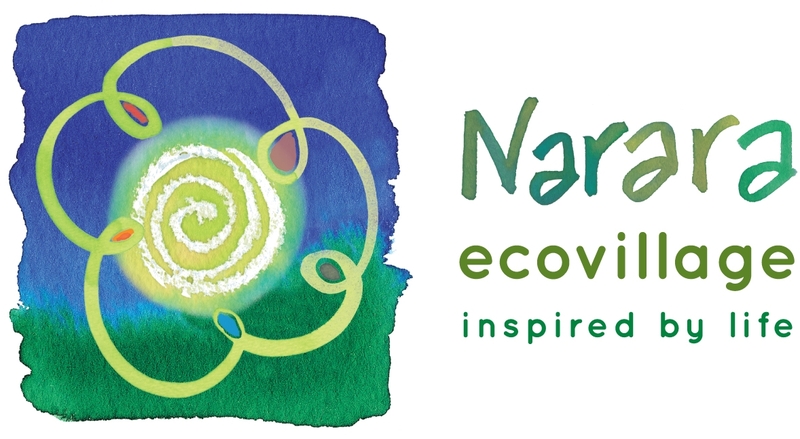 Please complete and sign the application for connection, scan and return to water@nararaecovillage.com. If you’re buying or selling, your solicitor will agree with the other party on the portion of charges you are responsible for up to the date of settlement. This will then be either paid to NEV Water or adjusted in your settlement amount. Your solicitor or conveyancer is the best person to explain to you how the water account has been split between the previous owner and you as the purchaser at settlement. From 1 July 2014 Water Wise Rules will be enforced similar to those in place throughout many parts of NSW including Sydney and the Central Coast. Among these rules is a restriction on watering outdoors between 10am and 4pm and the requirement to use a trigger nozzle when hosing.